If you are in need of a 24/7 Garage Door Service you have come to the right place! Viking Overhead is your best choice for 24/7 Garage Door Service! We know that accidents can happen any time of day or night! 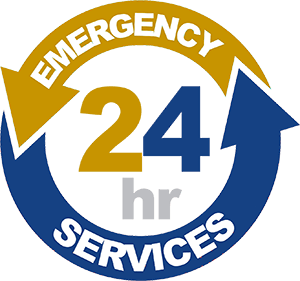 Whether your getting ready for work on the night shift, or on your way to the airport in the early am hours, you an always count on Viking Overhead to answer the phone for your garage door needs any time, day or night! We understand what makes a good service company is just that, the service! We take every call seriously and guarantee Same-Day Service or within 24 hrs from the time of your call! At Viking Overhead we keep our trucks fully stocked with parts for residential garage doors at all times. 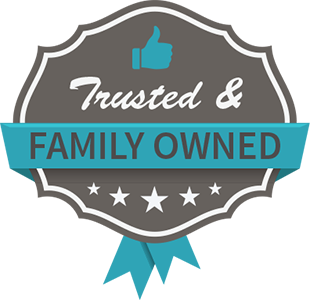 In the rare occasion that we do not have the necessary part required to fix your door then we are able to get the parts from a local supply house and return the same or next day as log as the parts are not special ordered. 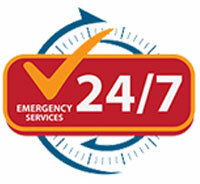 Our goal is not only being a 24/7 Garage Door Service but also Same-Day Garage Door Service as well! Customer satisfaction is the #1 priority at Viking Overhead. 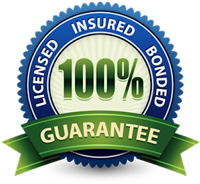 We strive for 100% customer satisfaction on every job! If there was 1 thing that separates Viking Overhead from other garage door companies it would be the willingness and want to make sure every customer is satisfied!